The Elder Scrolls Online may have a troubled start but ever since the Tamriel Unlimited update – which removed the monthly payment model, the game is getting better with each update. 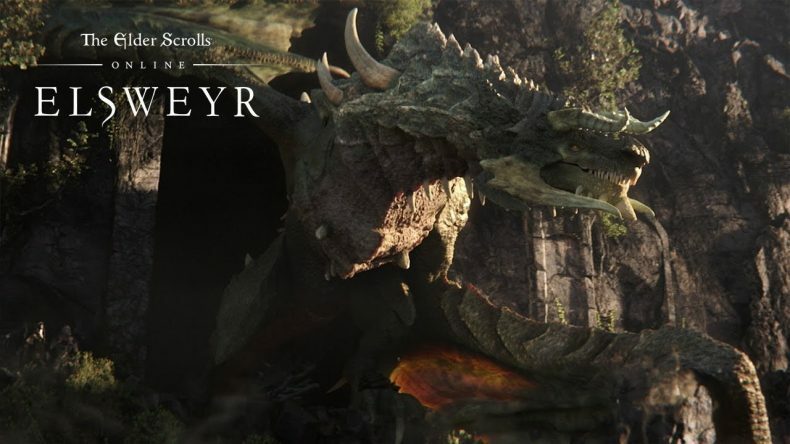 For the year 2019, Zenimax Online Studios announced a year-long narrative dubbed as The Season of the Dragon. The story arc will cover the region of Elsweyr, home of the Khajit race. And of course, Dragons. Much like in Skyrim, Dragons can attack at any time and anywhere. The only difference is that Dragon Attacks are now massive multiplayer events. Because unlike Skyrim, players are not the legendary Dragonborn, so they’re going to need help. The story arc is set to start with the Wrathstone DLC, scheduled to release in February. It will be continued will the release of Elsweyr on 4 June. Although new players can jump into “The Elder Scrolls Online: Elsweyr” without playing existing ESO content while existing players can either start fresh or journey with their hero. The expansion will be available in Early Access on May 20. If Skyrim players are still waiting to try ESO, this is the perfect moment. 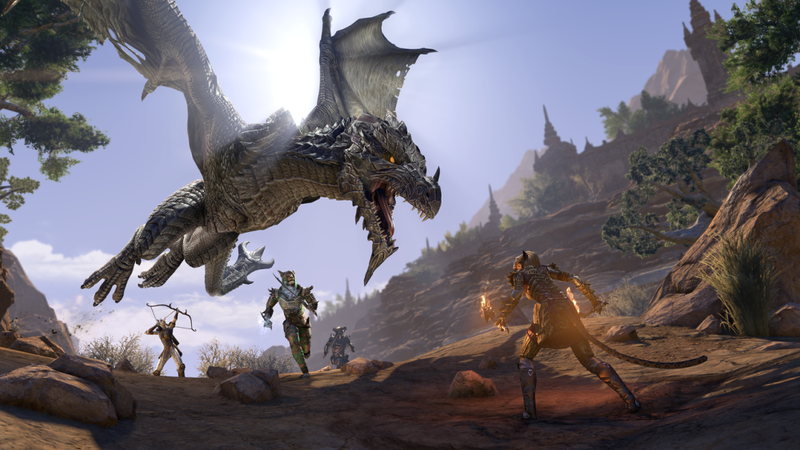 ESO will now not only have dragons, but also the new region of Elsweyr and a new class. Additionally, there are the regions of Morrowind, Summerset, Skyrim and more to explore. So be sure to not take an arrow to the knee and keep both eyes on the skies.